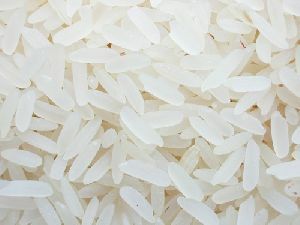 Packaging : 5kg, 10kg, 15kg, 20kg etc. 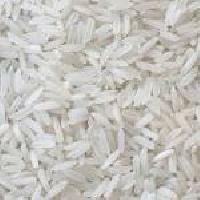 We are engaged in offering superior quality Parboiled Raw Rice to our valuable buyers. 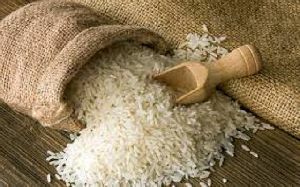 The Raw Rice that we make available is procured from trusted vendors and processed under sanitary conditions. 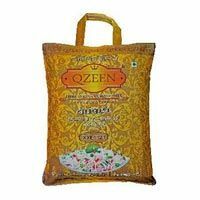 We pack it in qualitative food grade packaging material so as to preserve its quality and enhance shelf life. 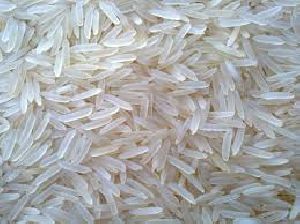 As an eminent Exporter & Supplier from Maharashtra, India, we offer Parboiled Raw Rice at competitive rates. 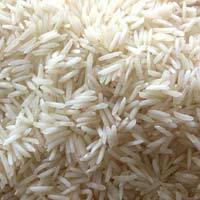 You can get from us a wide range of Indian Rice including both the non-basmati rice and the basmati rice. 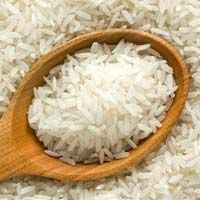 High on starch and fiber, our Indian Rice is used in making various mouthwatering dishes such as biryani, idlis, Kheer, etc. 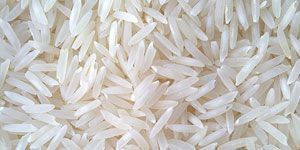 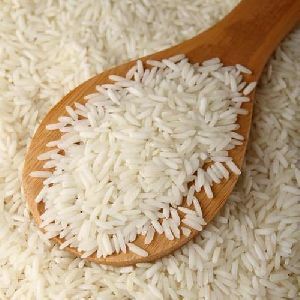 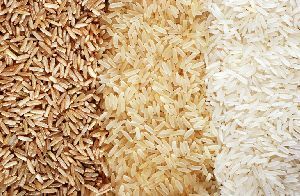 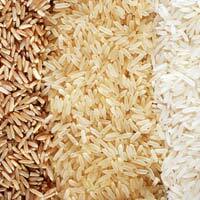 The exotic flavor, taste, smell, and color of our Indian Rice make them distinct from other types of rice. 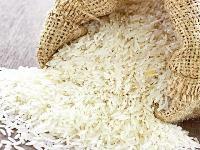 Our Indian Rice has a very long shelf life and it can be stored for a long time. 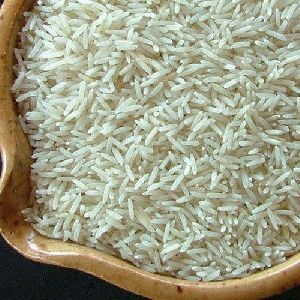 Our company name figures amid the prominent Suppliers of Indian Rice and offers the most lucrative deals to the patrons. 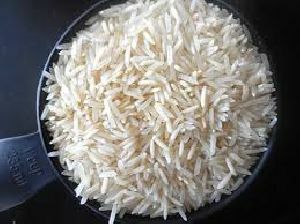 Operation from Pune(India), we make available the broad product range to the customers in minimum time. 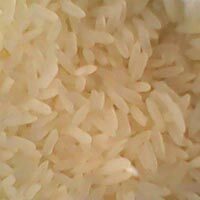 We will not let you wait much, as we have trustworthy shipping facilities available to deliver the same in set time. 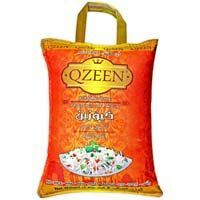 We offer a variety of packaging options to our patrons and even provide customized packaging solutions. 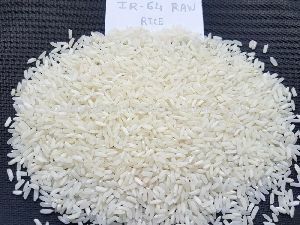 The labels on products are superior grade and do not smudge during shipping.